Home / Blog / Blessing Israel / Why Plant Trees in the Desert? Since May 1, 2008, My Olive Tree has been planting olive trees in Israel. Our ministry’s ultimate vision is to plant 1 million trees over the next 7 years, with the majority of those taking root in the barren, sparsely populated region of the Negev Desert. Producing abundant crops, oxygen, and rainfall—even in the dry lands of the Negev Desert… and much, much more! 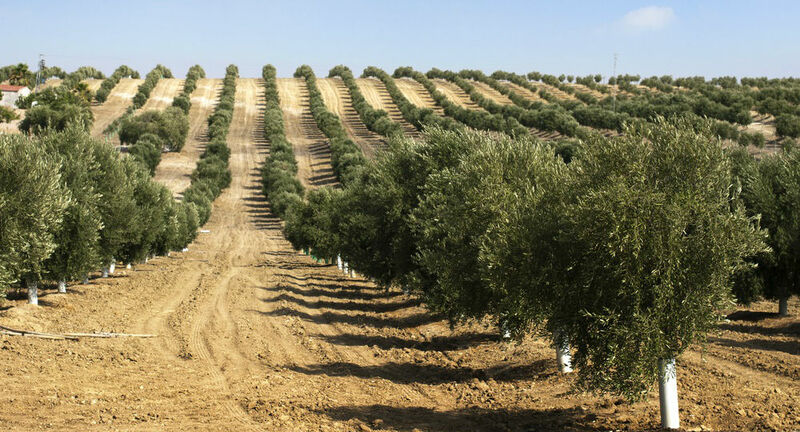 The produce from our My Olive Tree groves goes towards bettering the lives of Israeli citizens and toward the lives of many others, as well. We share a lot more on this topic at our website here. If you have a heart for Israel, and would like to sow into the nation, planting a tree is a great start! So many have shared with us about their desire to “do” something more. You can rest in the knowledge that when you plant a tree, it will provide support that will continue to reap a harvest for generations to come. What a tremendous blessing! There are seven ways in which you can sponsor an olive tree or a grapevine in the desert. If you are interested in seeing Biblical prophecy fulfilled, this is that! Your gift makes all the difference! When we deliver goods to Holocaust Survivors, to the children at our safe house, when we provide necessary meals to the impoverished, we share with them about our generous contributors. It is through your support that we are able to make a difference in the lives of so many! Give the gift that keeps on giving when you visit us at our website [HERE]. Update on the Bitan Family | See How YOU Are Providing for This Family 3 Miles from the Gaza Strip!